Everybody members certain events. Everyone of a certain age can recall where they where when Martin Luther King or John F Kennedy were shot. Younger people could remember where they watched the 1979 cup final between Manchester United and Arsenal. Even younger people may remember what they were doing when they heard about Princess Diana’s death or the events of 9 11. My question to you then is, what one day of your life do you remember and why ? 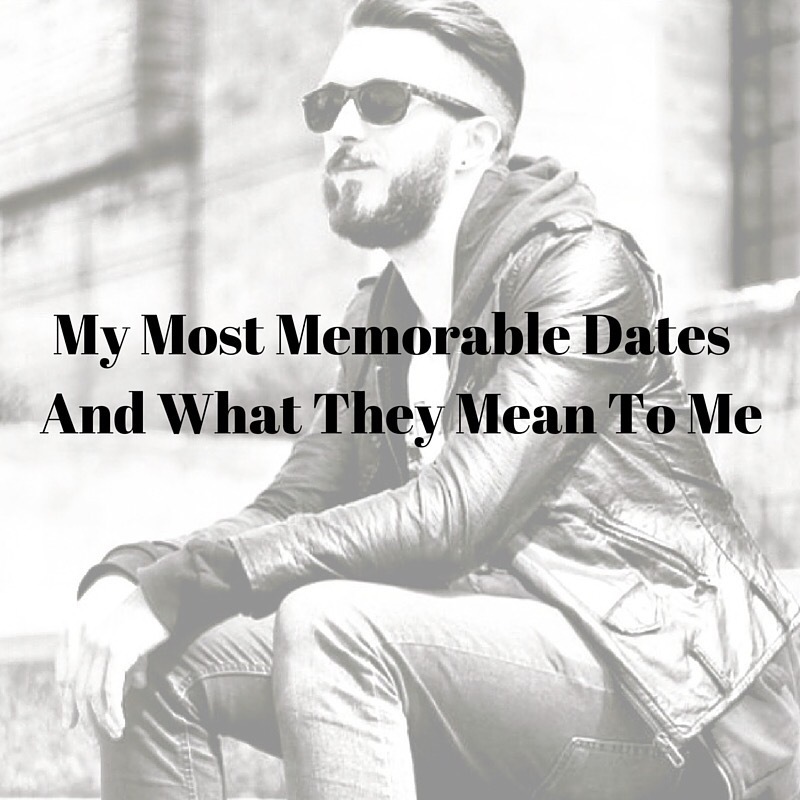 Let me tell you about my memorable date. 21st June 1982. The summer solstice, the longest day of the year. Believe me, that day was the longest day of my life and would change the way I looked and approached the rest of my life.